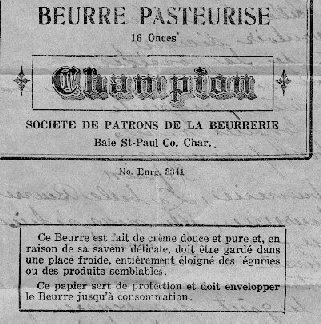 On May 1928, the Butter Factory was blessed by the Priest Joseph Girard. Today, this building can be seen at 12 Saint-Gabriel Street in Baie-Saint-Paul. 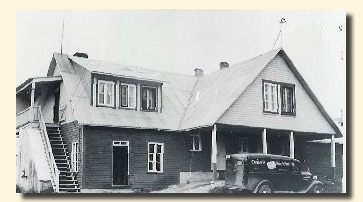 In 1942, "Champion" butter was made and wrapped by this Butter Factory. 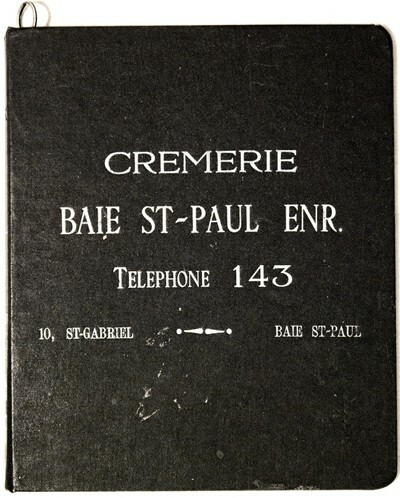 The same year, the factory was renamed "Baie-Saint-Paul Creamery Reg.". Sources : Link to complete historic!